Great Corner lot on the 6th Tee Box of this gorgeous golf course of River Oaks Fairways. Almost 210' of paved road frontage. 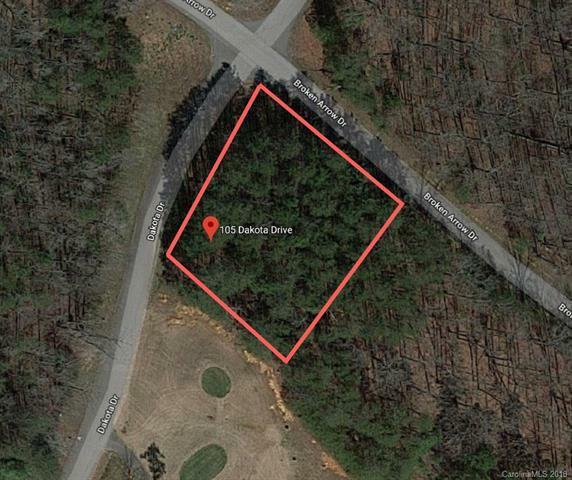 Lot is currently wooded, PICK THE TREES you want to keep! PRICED VERY VERY LOW, won't last long. Minutes from Interstate-40, Hickory, HWY-77.